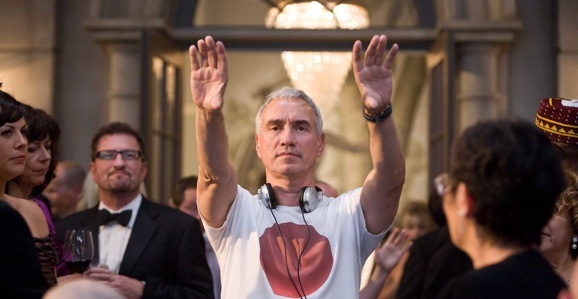 After destroying the President of the United States’ home yet again in this summer’s White House Down, director Roland Emmerich has set his sights on revisiting the world of one of his earlier films, Independence Day. As many of you are aware, ID4 is one of the films where the White House famously buys the farm. 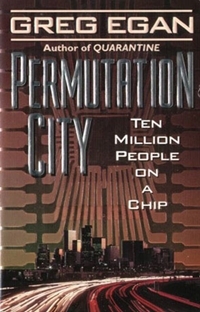 There is, however, another sci-fi project that Emmerich has been working on for years that we’re curious about, an adaptation of Isaac Asimov’s legendary Foundation series. After struggling to come up with a suitable script, he may be moving forward in an unexpected way, with a television miniseries. Emmerich bought the rights to the epic Foundation series four years ago, and it does seem like a strange pairing. Made up of seven novels, plus numerous other surrounding works, this is a sprawling work that revolves the rise and fall of galactic empires over thousands and thousands of years. 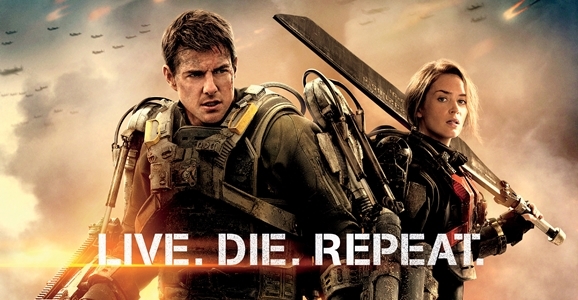 When you think of Emmerich’s films…let’s just say that the man is not renowned for the subtlety of his filmmaking. Isaac Asimov is most often associated with robotics, for which he developed the three laws. But the sci-fi author’s real masterwork isn’t really focused on mechanoids, and if you haven’t, you should probably read Foundation. Or now, maybe you can just wait for the movie. Sony Pictures has announced that they’re turning the first book in Asimov’s galaxy-spanning Foundation series into a movie. They’ve hired a mostly unknown writer named Dante Harper to adapt it, and presumably will decide on whether or not to greenlight it based in part on what he comes up with. 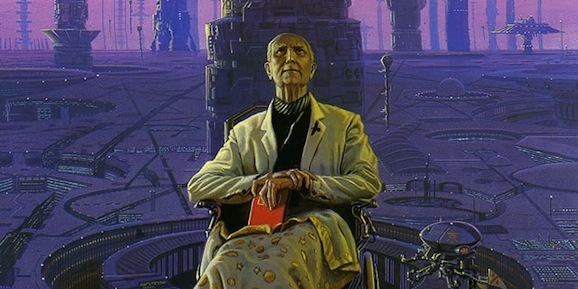 For the uninitiated, Foundation’s premise involves a genius mathematician named Hari Seldon who develops a way to predict the future, based on the idea that the larger the mass of people involved the more predictable their future is. Using that knowledge he forsees the fall of the human race, and so sets a series of things in motion in an attempt to save humanity.